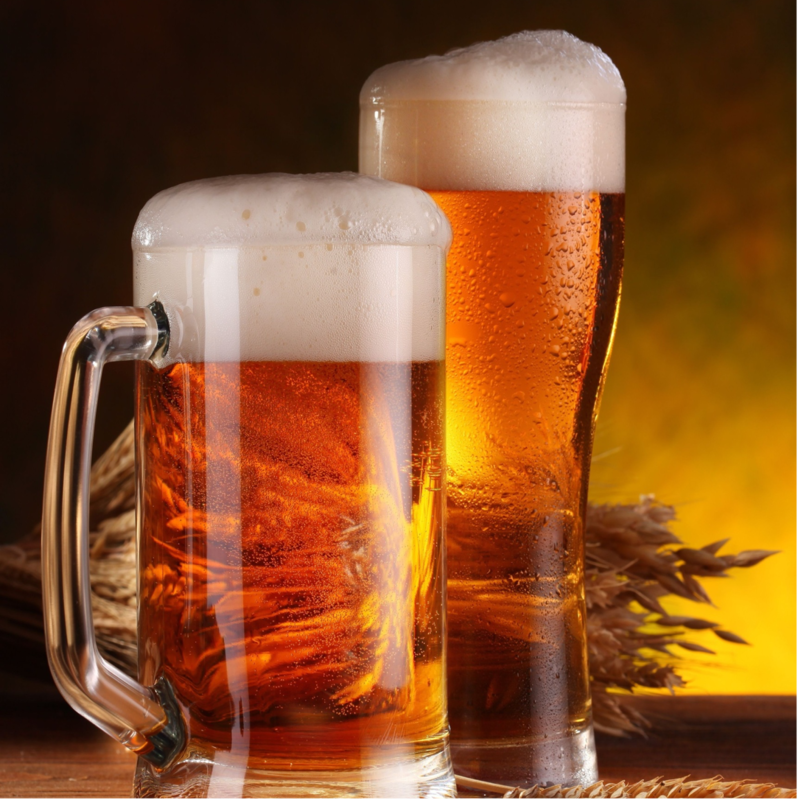 Choose from our wide variety of beer brewing supplies: including kettles, siphons, carboys, fermentation equipment, an assortment of flavor extracts, spices, and much more. Our assortment includes various beer bottles, labels and bottle caps to give you options for your final brew. Starting from scratch? We also have beer brewing equipment kits that include all the basic essentials needed to start brewing beer at home.